3000 Aerospace Parkway | Chelm Properties, Inc. 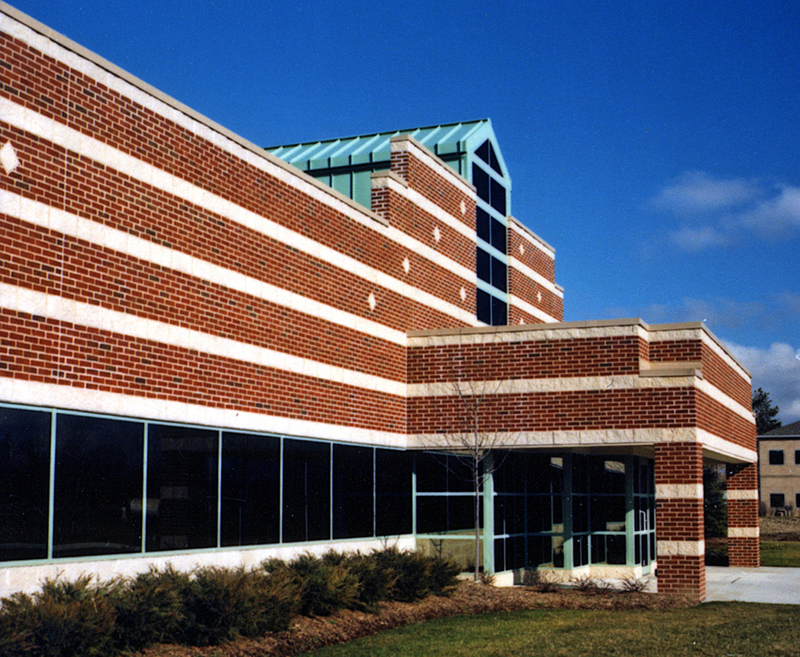 This single story 26,892 square foot office building is part of the Aerospace Technology Park in Brook Park, Ohio. The park is located adjacent to NASA’s Glenn Research Facility and Cleveland Hopkins International Airport. The building offers flexible floor plans featuring private offices, conference and training rooms as well as open office. The property features a high parking ratio. See all Flex, Office properties or all properties in Brook Park, Ohio. 26,892 square feet of office/lab will be available October 2019. Learn more about Aerospace Technology Park.